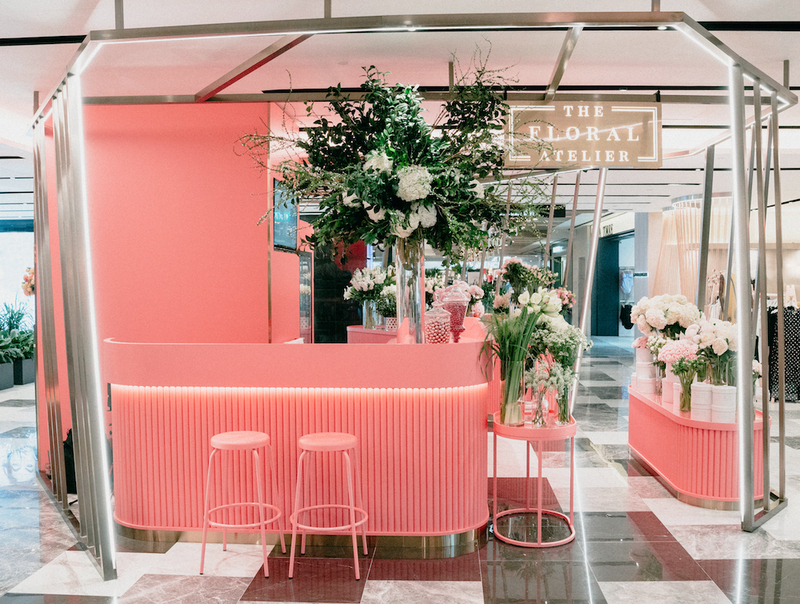 with the unveiling of our new flagship store, The Floral Atelier @Paragon, #TFAParagon. and look forward to serving all of you even better with the addition of The Floral Atelier @Paragon. Our Paragon flagship store, located at #03-K1, exclusive in-store collections, specially curated products, and other beautiful things! 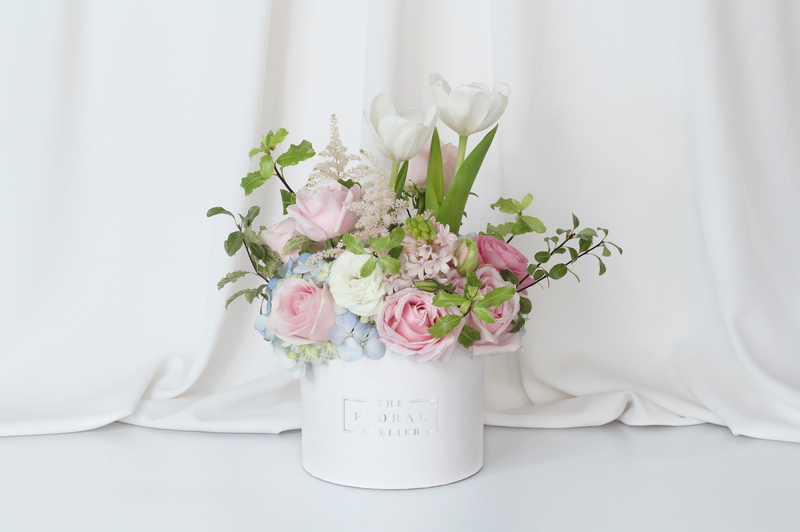 Of course, our Signature Bloom Boxes and other beautiful arrangements that our customers have come to love will also be available. 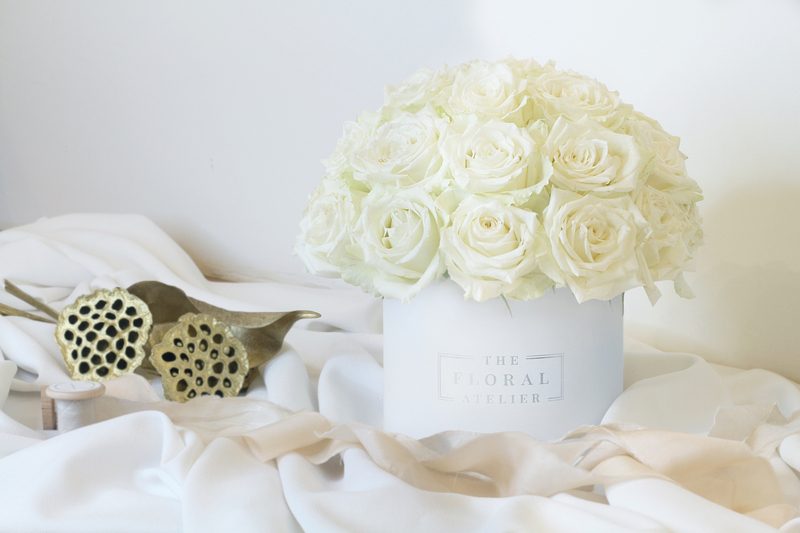 The Floral Atelier @Paragon welcomes you to our world where Beauty, Luxury, and Exceptional is in full bloom! We believe colors awaken our feelings. 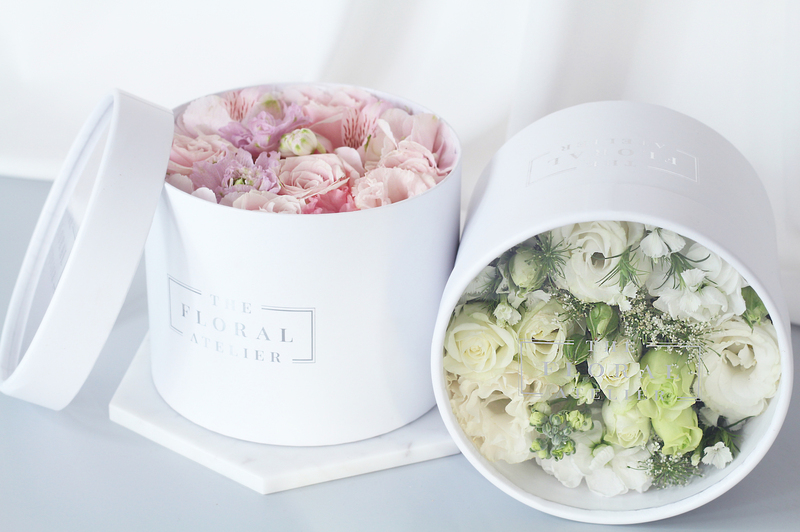 The Floral Atelier @Paragon works with an exclusive color. Be romanced by flirty pinks one week, then be seduced by passionate reds the following week. 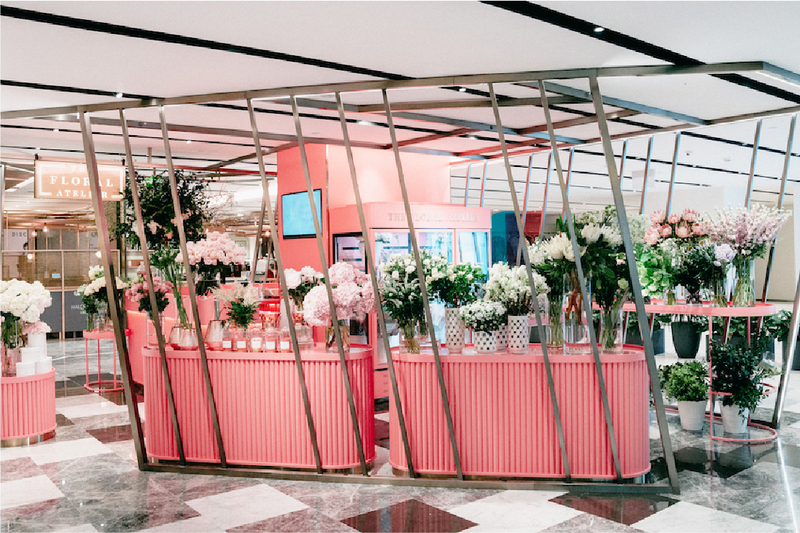 Come and discover the Beauty of Colors at The Floral Atelier @Paragon.